Welcome to Share Your Creations party #58! I hope you will link up and join in the fun. 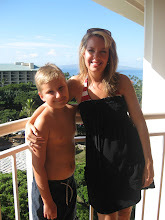 There were so many great links last week! I loved looking through all of them. 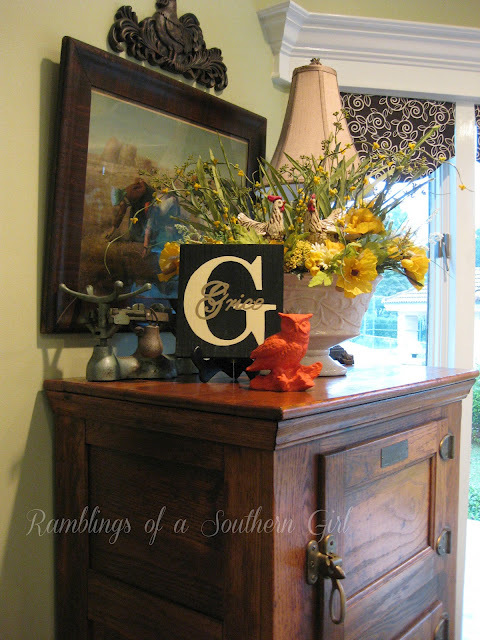 Rhonda at Ramblings of a Southern Girl created a beautiful vignette using an owl she found at a thrift store and painted orange. Owls are the thing right now...cute! 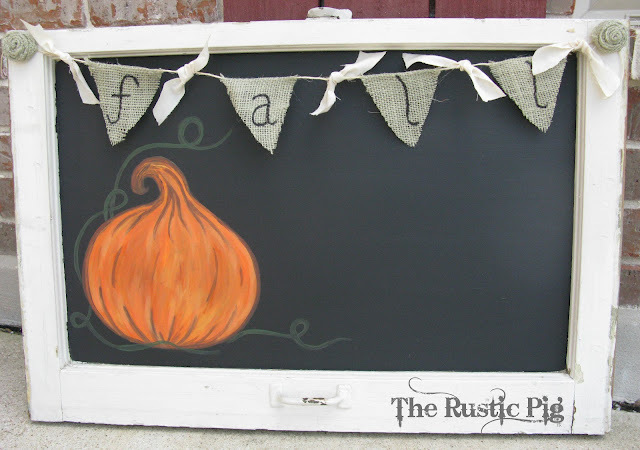 Claire at The Rustic Pig created this cute fall chalkboard and hand painted the pumpkin. Adorable! For my creations I am sharing some new items I recently listed in my Etsy store. The ribbon on this fall lantern swag is embroidered with pumpkins. 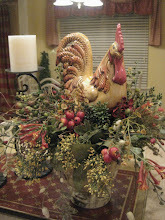 This little scarecrow arrangement would make a cute centerpiece! Here is a little pumpkin arrangement that would look good mixed in with your fall decor! There are more items in my store and many more to come...I will be making up a lot of fall over the next several days so I can start Christmas! I have had a lot of inquiries about Christmas and plan on having items listed towards the end of this month. I LOVE, LOVE everything you make!!! You are soooo talented!! I want to buy it all!!!! Thanks so much for the feature this week!! I always love linking up at your party, and was so excited to see my fall chalkboard as I was reading your post!! I think I'm going to have to head over to your Etsy store and buy something! LOVE it all!! I'm in LOVE with the chalkboard! Pinning it. Thanks for hosting! Hi Kristen! Love the features you've picked and you know I absolutely love everything you do. I'm getting to play in your party. Kristen, I love the features this week! And, of course, I love everything that you make! Thanks so much for hosting! Thanks for the party-I really come to see what creative decor you've made each week!! Some really beautiful features this week! Owls are big right now (my daughter is in to them big time), but so are monograms and I love the G monogram art in the first feature! I love the lantern swag, that open jute-ish ribbon is gorgeous. Thanks for hosting have a great weekend! Some many beautiful things! Thanks for hosting! 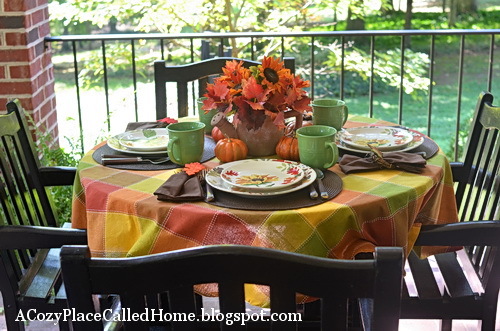 Just stopped by to link up and saw my Colorful Fall Tablescape was featured. Thank you very much for the great feature and for allowing us to link up each week! 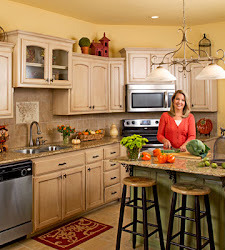 Kristen, Thanks so much for the feature on my orange owl and fall vignette! I am so honored! Je vous remercie pour le beau suivi. Le Japon est l'automne. Je suis aussi une saison pénible. J'aime les Japonais, mais cet automne. S'il vous plaît chercher le Protocole de Kyoto, au Japon sur un PC. L'automne est une des feuilles très rouge vif à Kyoto. Ami du Japon, Ryoma Sakamoto. Je suis désolée d'avoir été mauvais sort. I love all the features! Thanks for hosting! Hi Kristen! I need to go back and read thru your different blog posts. I've missed a lot! Thank you for hosting the party. Love every feature and everything you make! :) Very pretty! Great post and absolutely lovely pictures!